Welcome Home!! 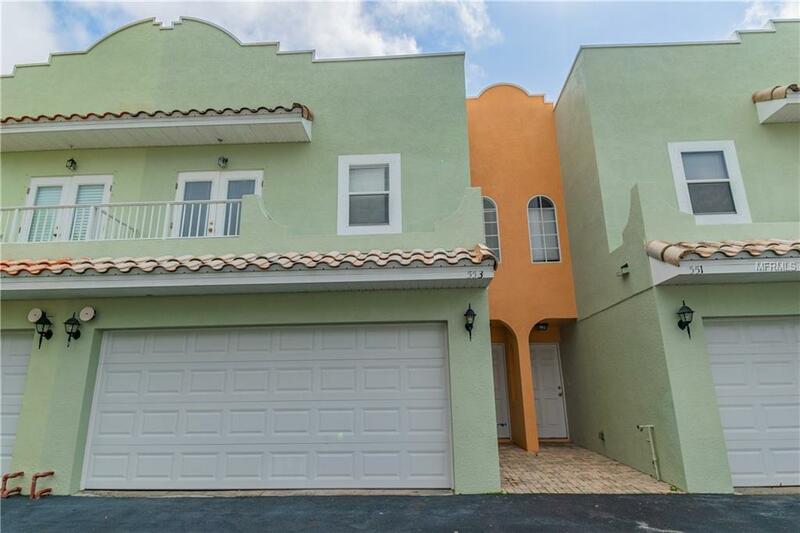 Beautiful Town home in Desirable Dunedin! 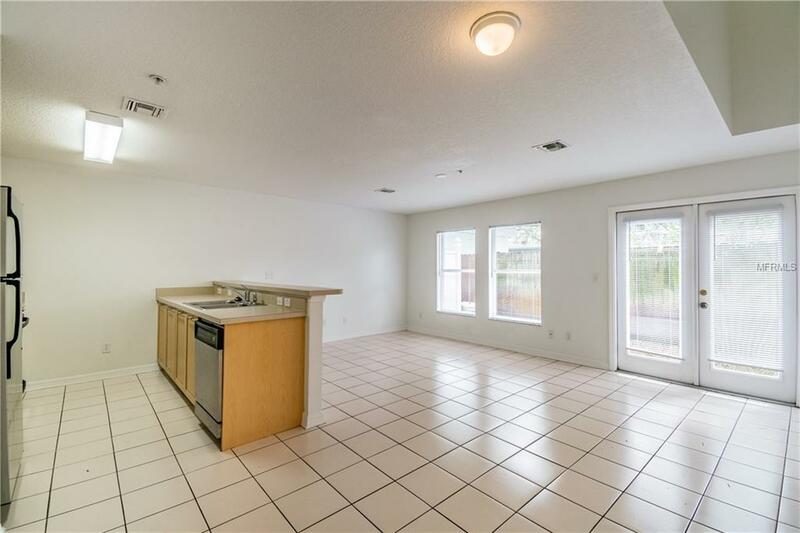 First floor opens to the kitchen and living room with a half bath and an outside space to enjoy Florida's Life style. Bedrooms are on the second floor with private balcony. Each bedroom has his own bathroom and walk in closet with a lot of space. This 1,232 sqft home has also a 2 car garage and plenty of storage, hurricane shutters, low HOA and no flood insurance required! 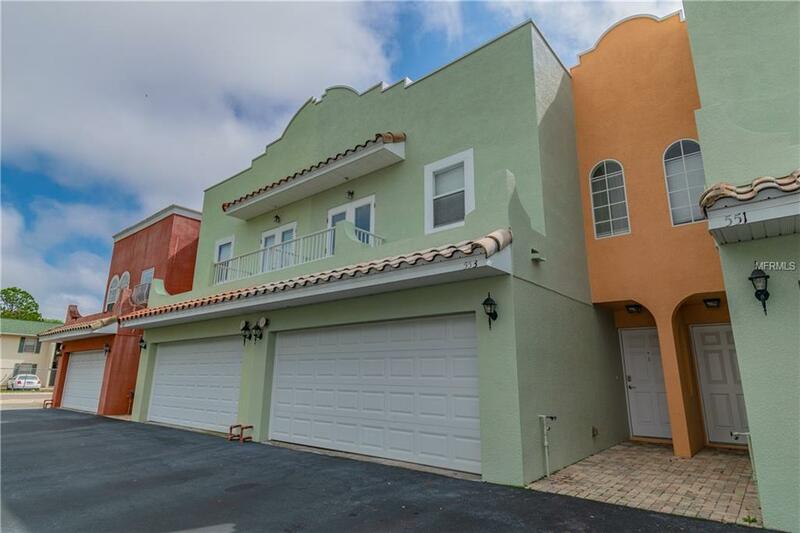 Great location in a quiet neighborhood minutes from great restaurants, shops, Pinellas Trail, Beaches and so much more..! 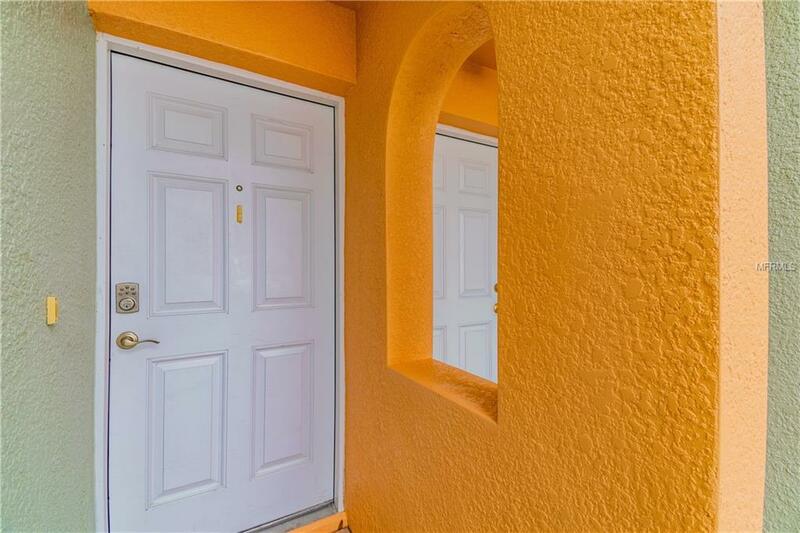 This Townhome is ready to move in!